World Cup. How far will Russia go? It is often a feature of World Cups that host countries do much better in the competition than expected. This could be an effect of having the crowd behind the team, or it could be that results are not left to chance as much as sporting principles should require. Whether match fixing is part of the picture, or not, how long will it be before western media starts alleging something untoward being done by Russia? Any criticism would hold much more attention if the Russian team does well. Putin would also feel a warm breeze of increased support inside Russia were Russia to exceed expectations in the competition. With all political sides hoping for Russia to do well, it would seem almost inevitable that Russia will indeed surprise. That is if you believe politics to be part of sport. Such thoughts spoil the fun and no one wants to think such things happen in the real world. Here are the Stats on performance of Host Countries in FIFA World Cups. Are they any more than a random competition would suggest? Kane and Southgate. Interesting facial features for racial analysis. Fact being picked up on by troublemakers in Russia. A video showing a group of England fans giving sickening salutes and singing Nazi songs in the World Cup host city of Volgograd, in which nearly 2 million people died during WWII, has appeared online. In the footage, which was reportedly taken after England beat Tunisia 2-1 at Volgograd Arena on Monday, the fans are seen performing Nazi salutes while shouting “Sieg Heil”. They also sang songs which glorify the Third Reich. They’re on this video. Look for when they return to you. The bar in the video has been identified as ‘Galereya Pub’ in Volgograd. 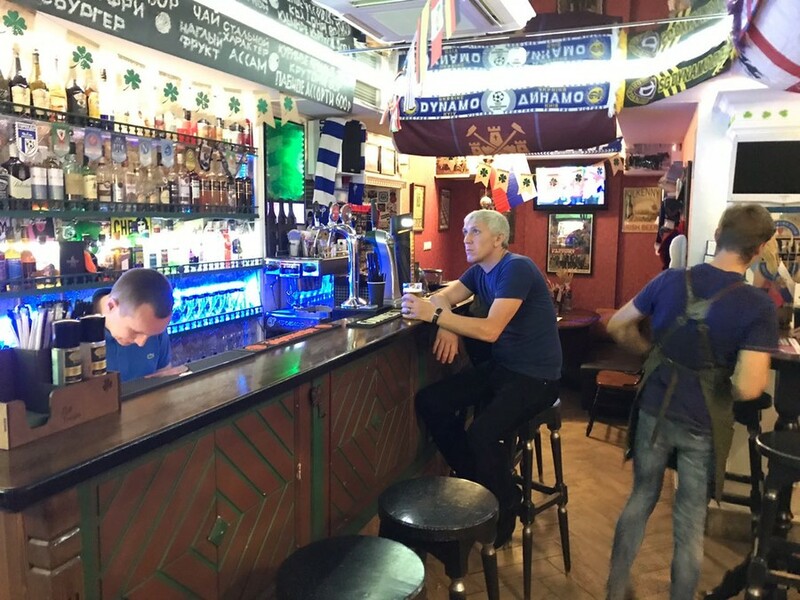 RT’s Ruptly video agency, which was on site to report on World Cup games, went to the bar to investigate the video. While the bar’s employees refused to talk on camera, they confirmed that the group of England fans visited the establishment but say that they missed the moment which was shown in the footage as they were in the process of closing the bar. 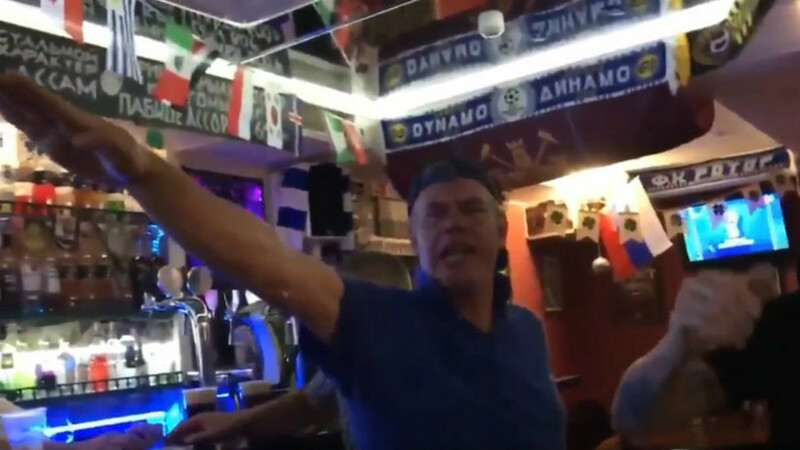 The video appears to show the fans signing: “Spurs are on their way to Auschwitz, Hitler’s gonna gas them again, you can’t stop them, the Yids from Tottenham, the yids from White Hart Lane,” while laughing and performing Nazi salutes. While the song is aimed at fans of Tottenham Hotspur – nicknamed ‘Spurs,’ it is all the more abhorrent given it took place in Volgograd, a city scarred by the Battle of Stalingrad in which nearly 2 million people perished in a defeat of Nazi forces in WWII. Known as Stalingrad during the war, this year marked 75 years since that battle which was the bloodiest of the entire conflict. The fans could now face criminal proceedings for glorifying Nazis in both Russia and their native United Kingdom. In Russia under the criminal justice system, actions meant to incite hatred based on race or religion can be punished with up to five years in prison. According to reports in UK media, British police are already working with the Football Association to investigate the video. It is fabulous watching Russia win. Saudi are a weaker team, but still 5-0 was a fabulous result. 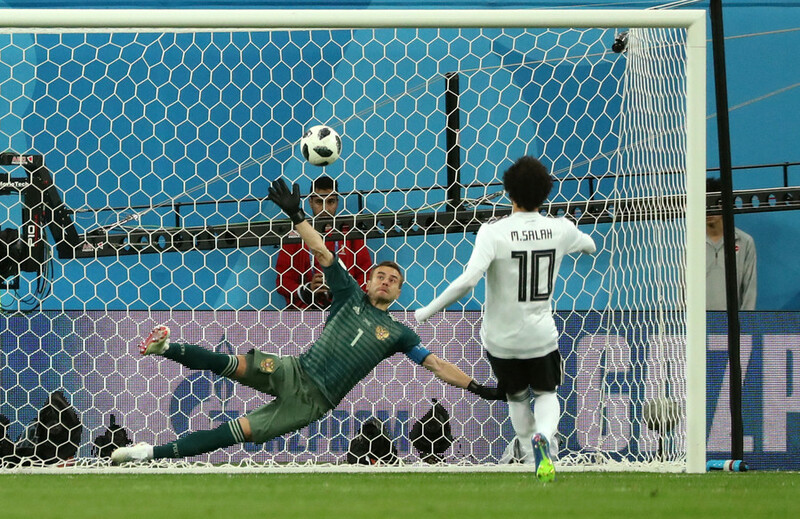 Egypt were knocked by the injury to Salah. The funniest thing is listening to BBC commentators report how welcoming and friendly Russia and Russians are. Yes BBC commentators, because your company and government lie about Russia and Russians! It is jaw dropping how the BBC and government simply are not what they pretend to be; they are in effect Pravda.